Most drug rehab centers would advise you to go for medical detox before you begin de-addiction. 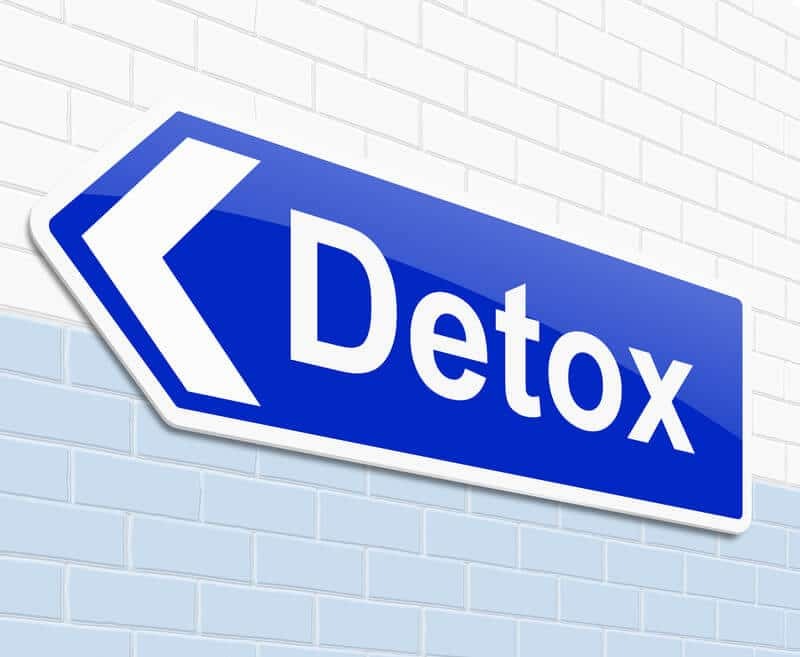 The top medical detox center in San Diego explains why it makes sense to go for detox before you start addiction treatment. Drugs cause changes in the brain, and in some cases, these can lead to life-threatening complications. People who abuse drugs may go through withdrawal that may need medical help that wouldn’t be available if they’re at home and far away from medical help.When people in poor physical or mental health attempt to stop taking addictive drugs, they could need medical assistance to feel at ease. One of the top medical detox centers in San Diego, Pacific Bay Recovery, ensures that consulting medical staff members are present to deal with problems like this. The chances of relapse immediately after detox are high. When the withdrawal process is complete, people might still be craving for drugs. This can be handled easily at the best detox center in San Diego with the help of trained and experienced professional staff, but cravings may not respond to home treatments. Withdrawal symptoms can be painful and even seem endless. It can be difficult for people to not know how long they’ll have to go through discomfort. At such times, it can be easy to slide back into drug use without any relief in sight. At the best medical detox centers in San Diego, you will have access to experienced staff and educational tools. It can be one of the greatest benefits of a medical detox program with people willing to see the process through to the end. To discuss your case or consult an expert at one of the top San Diego drug treatment centers, Pacific Bay Recovery, call 858-263-9700 and visit pacificbayrecovery.com TODAY.